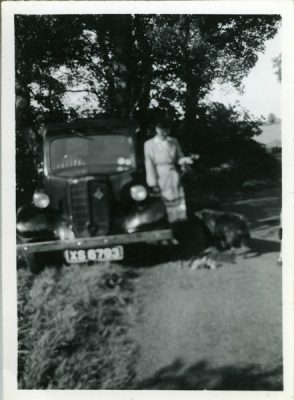 Home / Car / Agyll 20-30 h.p. 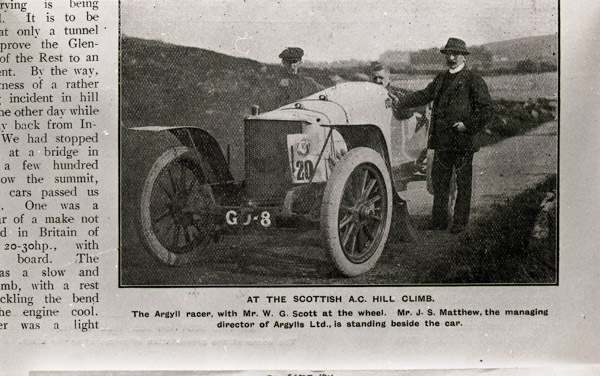 Argyll racer with Mr. W. G. Scott at the wheel. 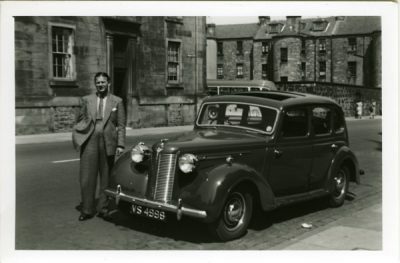 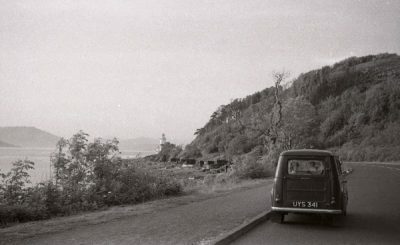 Mr J. S. Matthew, the managing director of Argylls Ltd. Is standing by the car. 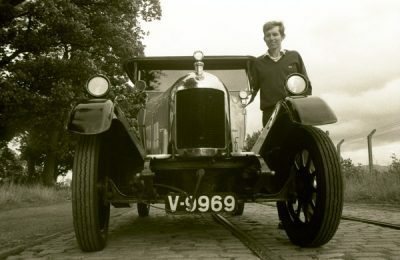 At the Scottish A. C. hill climb. 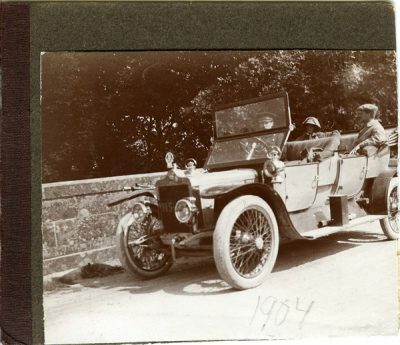 Entrant number 20.